In late winter 2018, the East Coast was hit by Winter Storm Toby, coating everywhere from Washington DC up to Maine with snow, wind, and a whole lot of cold. 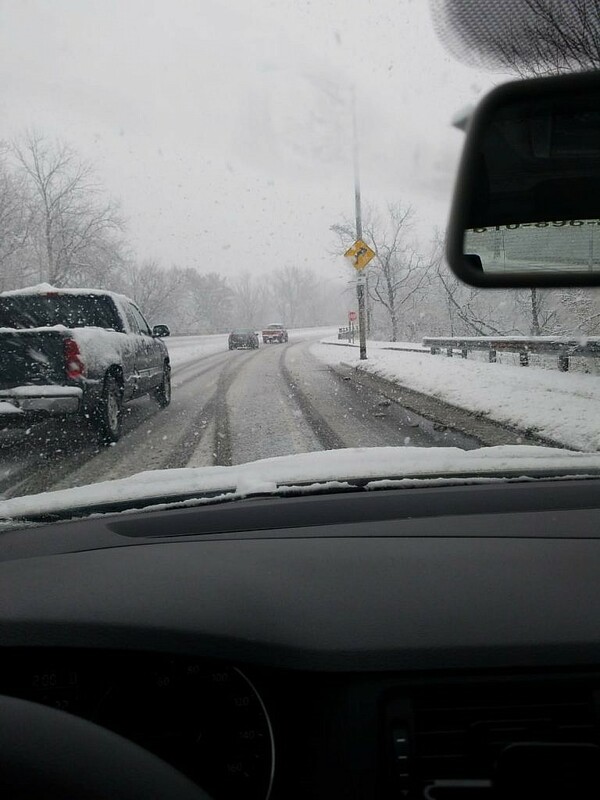 But life doesn’t stop for some snow – and for Dolly customer Felicia, that meant taking care of a huge move in the midst of the snowstorm in Landsdowne, Pennsylvania, regardless of the weather. 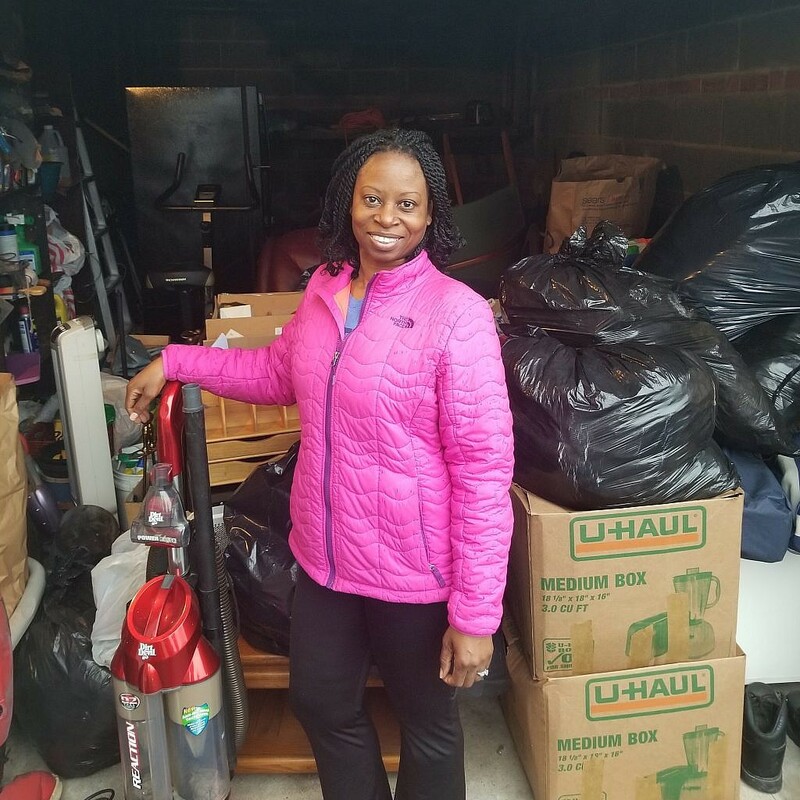 “For about a month, I planned the clean-out of my father’s house, which was being sold.” Felicia needed to move a slew of heavy furniture, plus a refrigerator, sofa, table, and exercise equipment out of the house before closing – far more than she could handle moving on her own, and she’d planned for that, asking her family to visit for a few days to help. 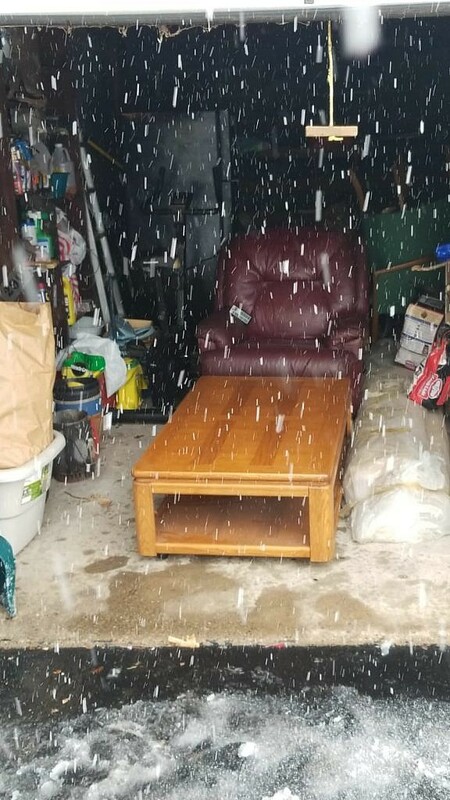 And then Winter Storm Toby hit. “Unfortunately, two days before closing, a nor’easter was forecasted to target the Philadelphia area. My moving team was cut in half from four to two, just me and my husband, when my family couldn’t make it because of the storm.” Not only did the storm hit with little time to spare, it hit in full force the morning of Felicia’s moving day. “I had to scramble at seven o’clock in the morning to come up with an alternate plan.” And thankfully, Felicia knew just the on-demand moving helpers to call. Within a few minutes, relief finally came for Felicia. “Soon I received a text message from Justin O. accepting my move request, but he was waiting for an assistant. Not long after that, I received a text message from Jared M. also accepting my move request.” With two Helpers secured to assist, Justin and Jared headed over to Felicia’s father’s home to get to work. With the items secure and Felicia safely closing up her father’s house, the treacherous move was finished just in time for the snow to start piling up – and she no longer needed to worry about consequences on late closing of her father’s house. “My experience with Dolly was terrific. I don’t know what I would have done without them.” We’re here for all your moves, come wind, rain, or a snowstorm!